Happy Presidents Day. 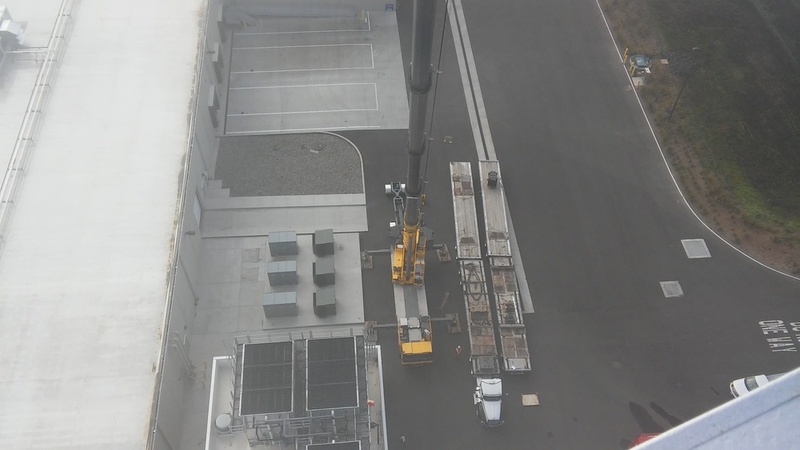 Taking a wild 260' tall ride with a little help from American Crane Rental. Hope you enjoy the pictures.